What we need are some real HYP development from the community. Especially those with coding and software development skills that can create mobile apps, shopping carts, store fronts and other useful a...View MoreWhat we need are some real HYP development from the community. Especially those with coding and software development skills that can create mobile apps, shopping carts, store fronts and other useful apps. If you're willing to code, I'm willing to share solid ideas. It would be nice to see others with some skills sets to pitch in this regard. Even those that don't have coding skills can pitch in as well with growing the community and applying the coins in their own use in life and not just staking. Build the eco-systems and we won't have to worry about the exchanges. I'm just one ordinary guy that's been supporting HYP for a long time on market making / trading to provide liquidity on all listed exchanges, exchange listings, PR, marketing, recruits, contest, give aways, Crypto-city community building, etc... There's no reason why anyone else can't do it too. Shocked If you want it to be successful, you gotta build it and share it. It's not rocket science. Crypto-city added new photos to his album "HYP Charts"
Crypto-city added new photo album "HYP Funnies"
There are 3 things we need in order to be able to build any real momentum. This applies to all coins in general. Mobile wallet On Web / Off Web Point Of Sale App that are easily downloaded and installed by anyone, especially merchants or individuals. That can run a computer, tablet or phone and allow them to create menus of goods or services and ways to receive payment. Core wallet (we already have this). 1 / 2 are the most important, as it will easily allow face to face transactions in addition to p2p. This will also make it very easy for any one (or any agents) to push for real usage such as merchants or anyone that want to do business or transactions. Unless we have 1-2, crypto is not not going anywhere as far as real practical usage. If there are devs out there willing to roll up their sleeves, the above is what's needed to build true momentum and keep it going. Antivirus Removing Wallet Executable Why? Sometimes an antivirus software will flag a wallet application as false positive. If you're getting the wallet from a trusted source, you can do the following. How to, "Add Exclusion".for Windows Defender (others will follow a similar process). Disable the antivirus. Goto View security dashboard virus and threats exclusions add folder (of executable). Start the wallet. Re-enable Antivirus. No Connections Why? You need to add some nodes to the HyperStake.con file in the HyperStake data directory. How to Add a Node. Shutdown the wallet. In file explorer, type in "%appdata%" without the quotes. 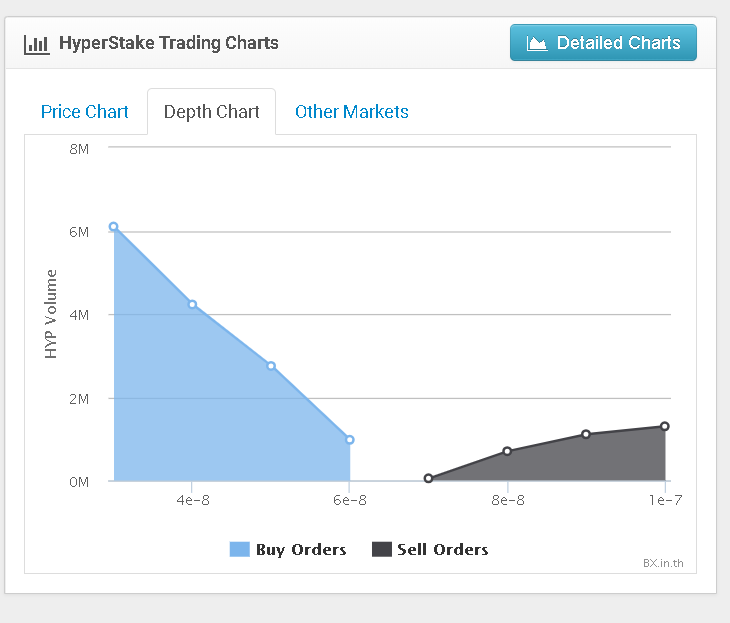 Go into the "HyperStake" directory.. Create a file called "HyperStake.conf" with any text editor. Get some nodes by going here: http://www.presstab.pw/phpexplorer/HYP/nodes.php Copy and paste the node list "addnode=..." into the file and save. Start the wallet.